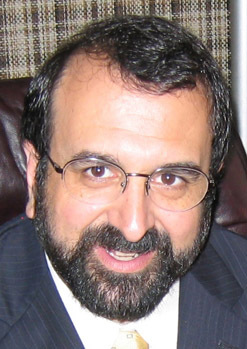 Robert Spencer (born February 27, 1962) is an American author and blogger and a key figure of the counter-jihad movement in the United States. He appears frequently on Fox News and has given seminars to various law enforcement units in the United States. ... that actress Shangguan Yunzhu (pictured) was said to have had an affair with Mao Zedong, for which she was persecuted during the Cultural Revolution, leading to her suicide? ... that Munir Hussain was the first to introduce Urdu commentary to cricket? ... that Israeli golfer Laetitia Beck won her first Israeli Ladies Championship at the age of 12? ... that at the 2012 Olympics, Kayla Harrison became the first American to win a gold medal in judo? 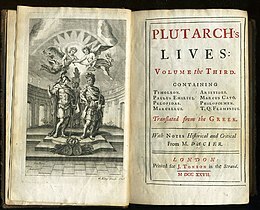 ... that an alleged first cousin of the King of Spain, Alfonso de Bourbon, was killed by a truck while dumpster diving? ... that Lawrence H. Johnston was the only man to witness the Trinity nuclear test, the bombing of Hiroshima, and the bombing of Nagasaki? ... that as education minister, Abd al-Wahhab Hawmad launched the largest foreign scholarship program in Syrian history, sending 300 students to study abroad at Western universities? Whose portal we call Death."